This company has great customer service, honest and has fair prices. Also a place that tells the truth and not charge you for something not necessary. LOVE it here! Everyone is very nice and attentive. Great waiting area, cool and clean. They always take the time to explain everything to me in an understandable manner. I will not be going anywhere else again. 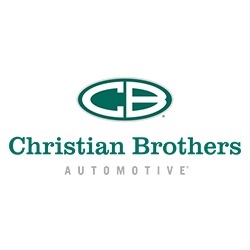 I have never been disappointed with the quality of work completed on my car the mechanics who work at Christian Brother's. 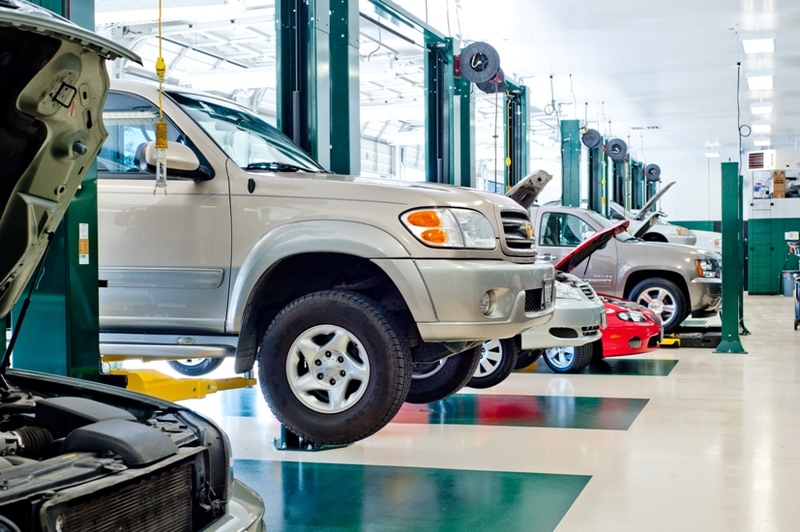 You are the best place to care for cars. Thank you for being my best mechanic ever. Very friendly and quick. Got my state inspection and wasn't there very long. Fast and friendly service. The work quality was very good. State inspection - in-and-out in 15 minutes with appointment. How great is that! 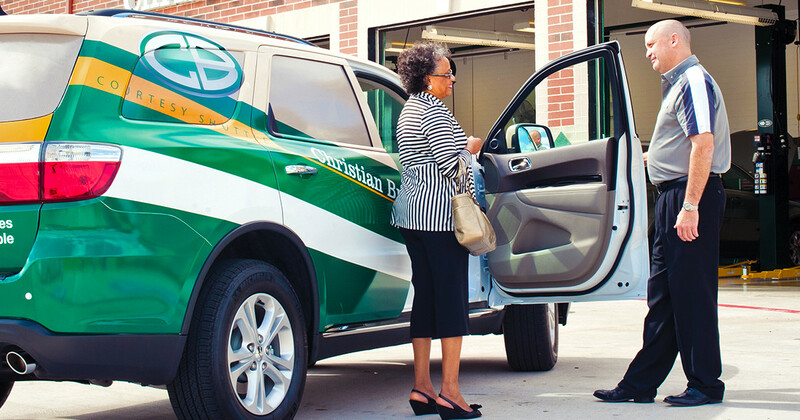 Want to encourage you to use their service. They are the real deal. Professional and knowledgeable. Everyone at CBA in Atascocita was professional and very helpful. You will not find a more honest and professional group of folks with true Texas hospitality. Will not trust my vehicles with no other place. Everyone was very nice and helpful! I was in and out in a very reasonable time. It's always nice to go to a place where people are friendly and very helpful. 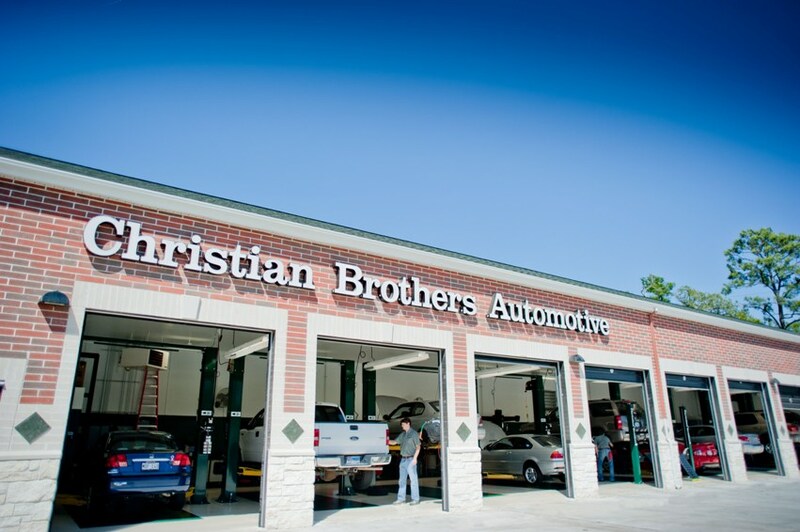 I am pleased to say that everyone at Christian Brothers Automotive - Atascocita are very friendly, professional and knowledgeable. 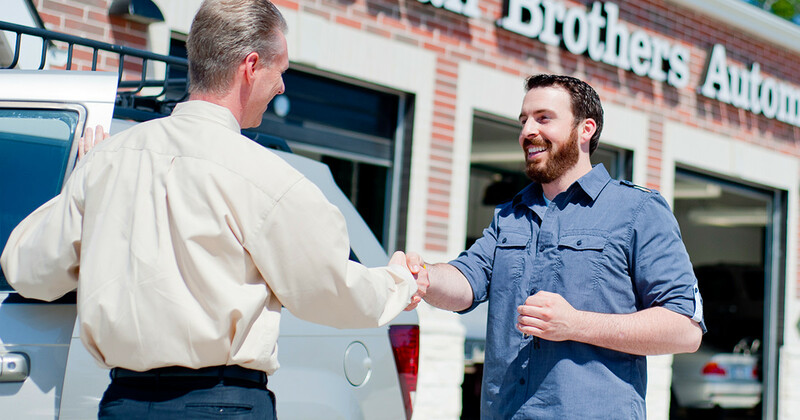 I am always very happy with the quality of service that I receive at this location. I trust Ken and the guys with any car problems my family has.